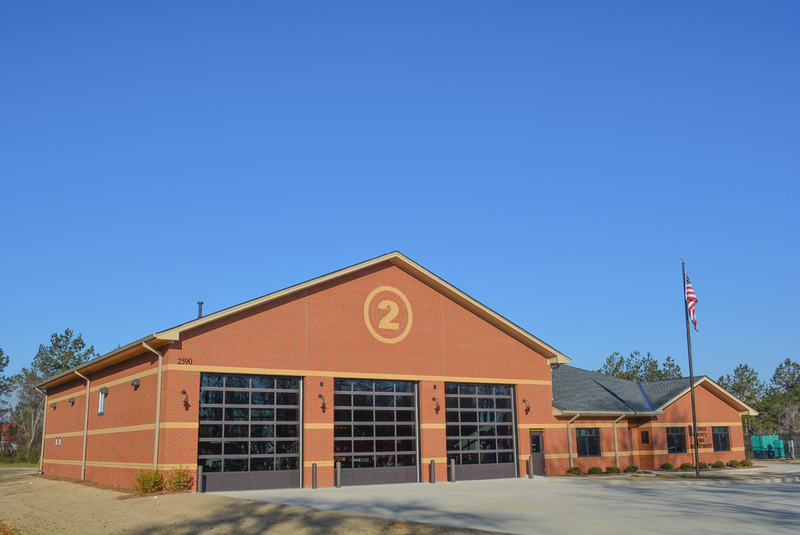 Oconee County special local option sales tax (SPLOST) funds built this state of the art fire station in Farmington, Georgia. 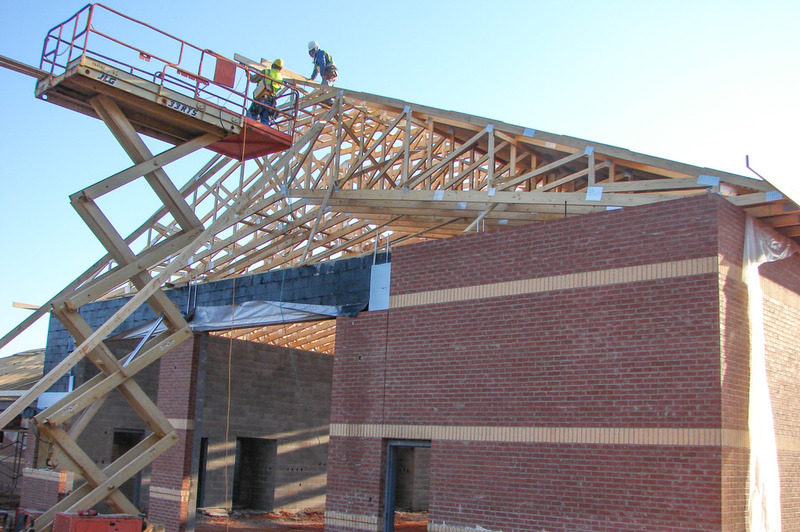 RW Allen was the construction manager at-risk for this project whom teamed up with the CloverLeaf Group in a general contracting capacity to play a crucial role in making sure the project was completed on time and within budget. 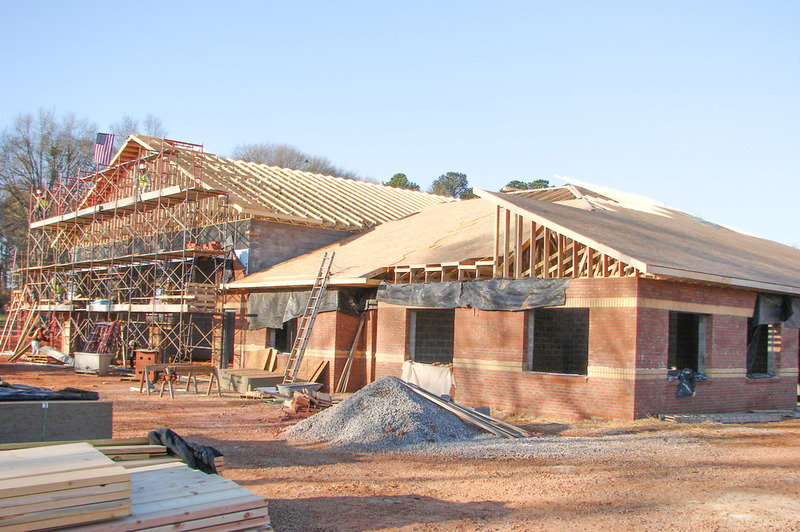 Scope of Work: General contractor for framing; fascia, soffit, and frieze board; porch columns and ceiling, insulation, drywall, carpentry, and painting.